On Friday (1st August) I celebrated Lammas/ Lughnasadh (pronounced something like Loo-nass-a) which is another of the Wiccan/pagan sabbats. Lammas takes place around 1st August and is about marking and celebrating the first of the harvest. In the old days, this is the time when villagers would harvest their crops and then celebrate. Lammas/Lughnasadh is the festival of the Celtic Sun God Lugh (pronounced Loo), who died and was resurrected (which sounds similar to Jesus). A central theme is sacrifice and people would make a Corn King out of corn and then slay him. If you prefer not to do that, a gingerbread man can also represent the Corn King! Also the Goddess has taken on her Mother aspect now and is pregnant with the next Sun God. Lammas is also known as Loaf-mass and many people make a loaf to celebrate. The colours of Lammas are gold, yellow and orange (for the God) and red (for the Mother/Goddess) . I made a loaf when I first started celebrating the sabbats in 2010 but I haven't for the past few years. I didn't this year but may have another go next Lammas. 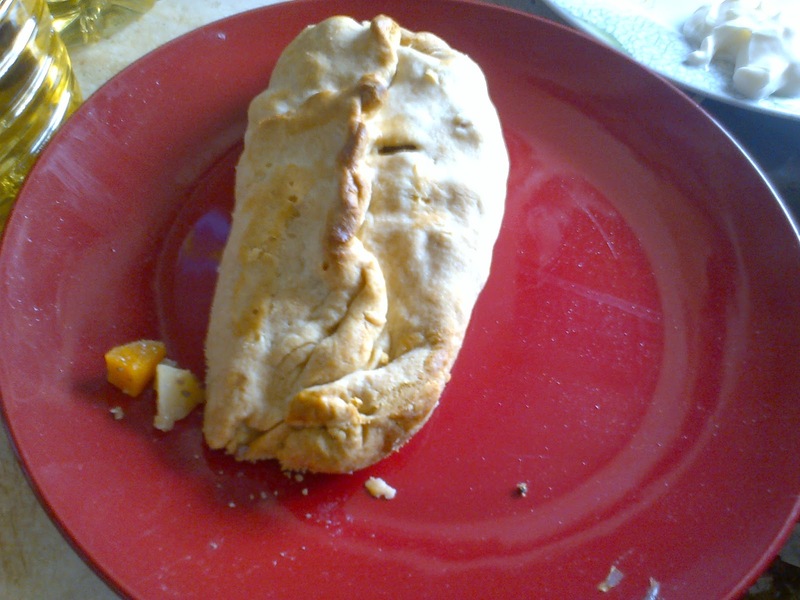 I've made Cornish pasties before and I made one again this year for my lunch. I've also made gingerbread the past couple of years and decided to do it this year as well. Cider is a popular drink now. I have had it at Lammas before but didn't this time. The recipe is from The Real Witches' Kitchen book by Kate West. These recipes are for making the pastry as well but I used ready made (Jus' Roll). I also had carrot in mine and used salt and paprika. Sorry for the quality of the pic! The recipe was from the Tesco Light Brown Soft Sugar packet. I used a bit less cinnamon than that because I don't like too much cinnamon and not as much ginger but I think they could have done with a bit more. I just iced mine (and covered some completely, lol). 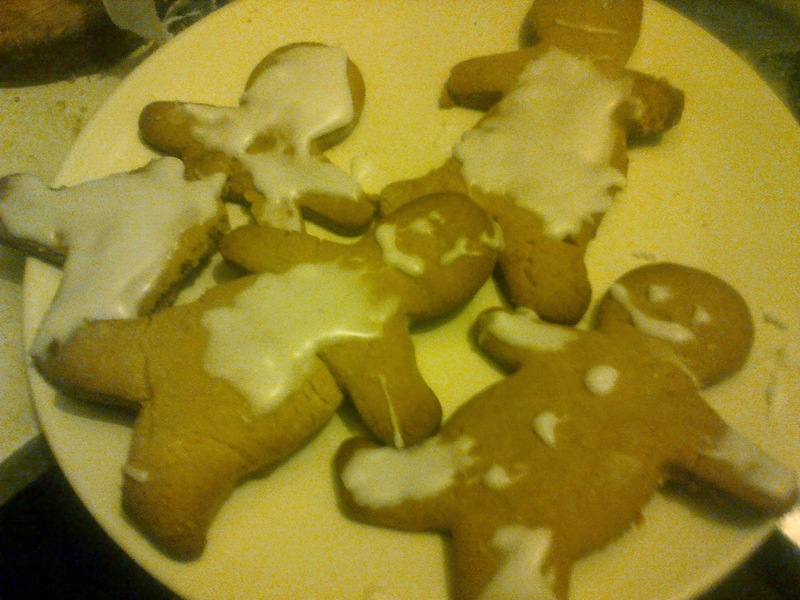 I made up the icing from the instructions on the Tesco icing sugar packet.